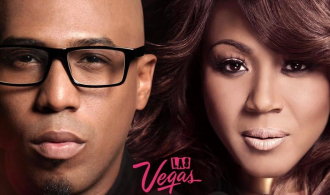 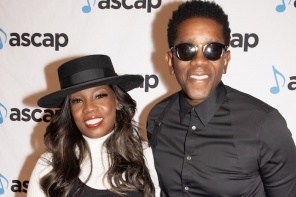 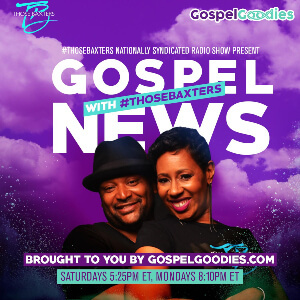 Take a look at Warryn and Erica Campbell’s new music video! 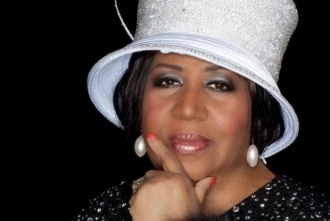 So, when’s the album coming out? 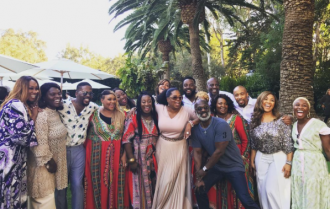 Oprah celebrates #WisdomOfSundays with brunch! 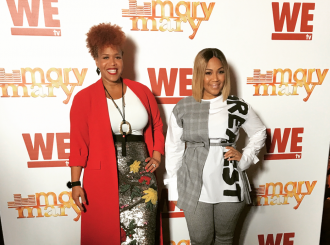 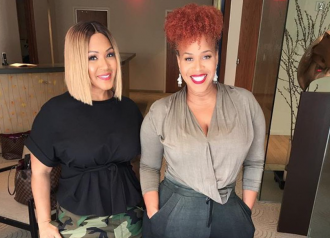 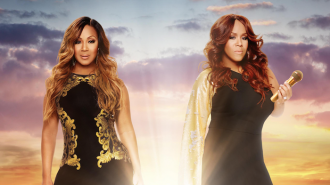 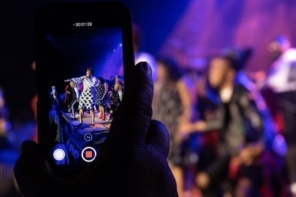 Mary Mary reality show ends after six seasons. 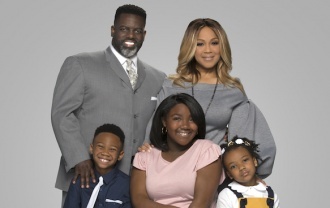 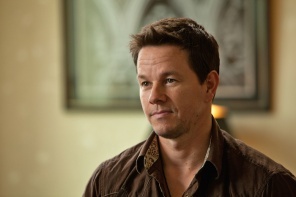 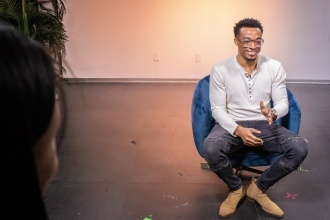 One of WE Tv’s most popular shows is coming to an end. 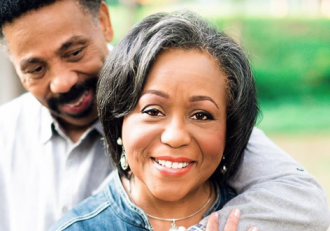 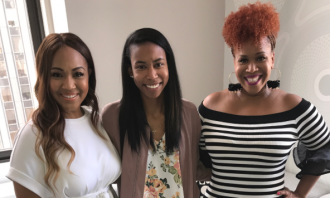 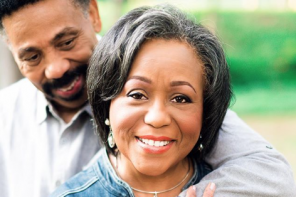 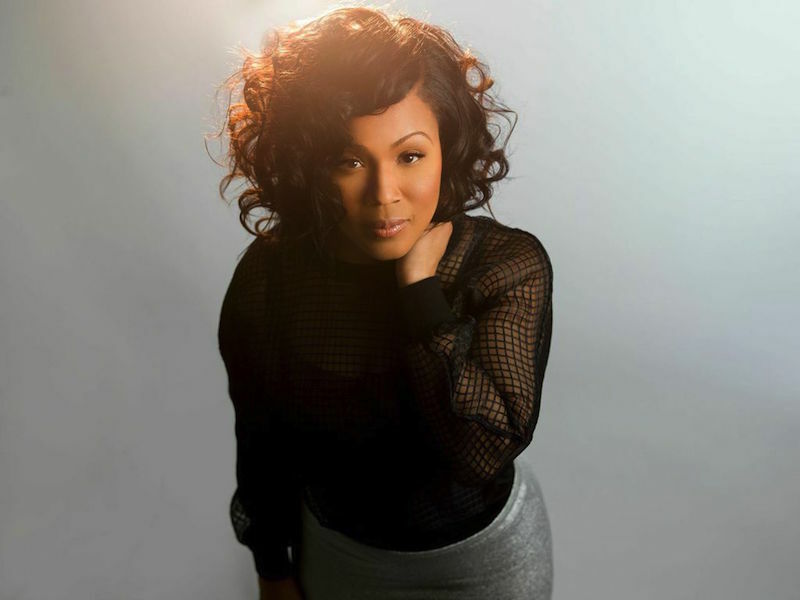 Erica Campbell releases “Well Done” song about thanking God for his blessings and pleasing him with your works. 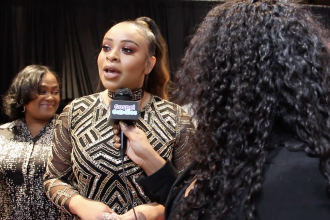 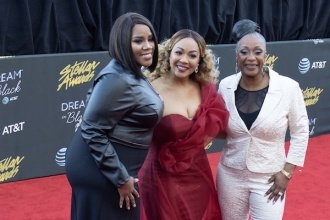 Erica Campbell, Da’Truth, Jekalyn Carr, Todd Dulaney and more share their #StellarAwards experience and discuss new projects at the 2017 Stellar Awards! 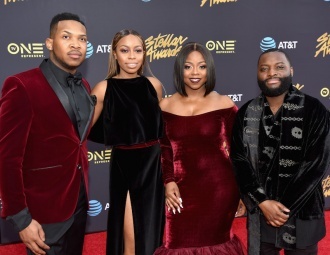 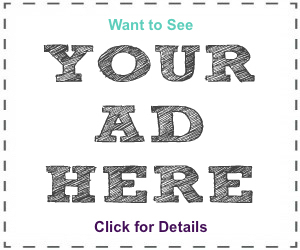 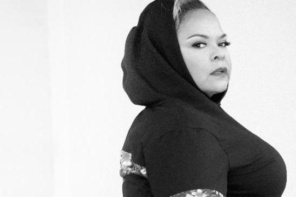 See who won big at the 32nd Annual Stellar Awards. 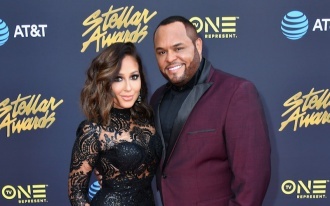 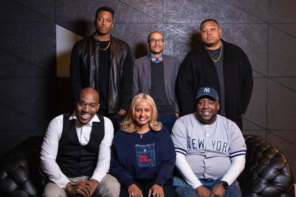 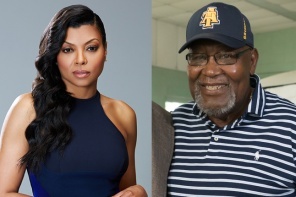 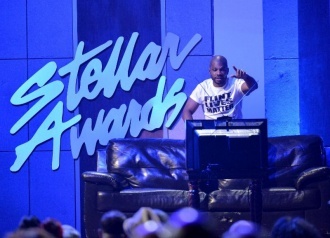 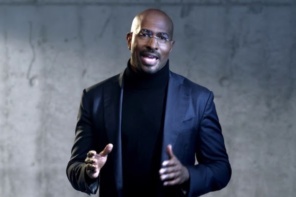 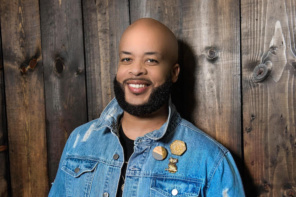 The 32nd Annual Stellar Awards hosts have been announced!